Dublin City is steeping in vibrant culture, art, history, heritage and identity. The Irish can often take the beauty of the city for granted and can be guilty of overlooking the rich tourist attractions Dublin has in abundance. It is a very worthwhile and fulfilling experience to explore and discover some of the Capital's hidden gems. A recent visit prompted us to play tourists in Ireland's largest city. Whether you are a resident, commuter or casual visitor we have selected five must visit hot-spots covering culture, music, food, heritage and shopping for your next trip to The Fair City. 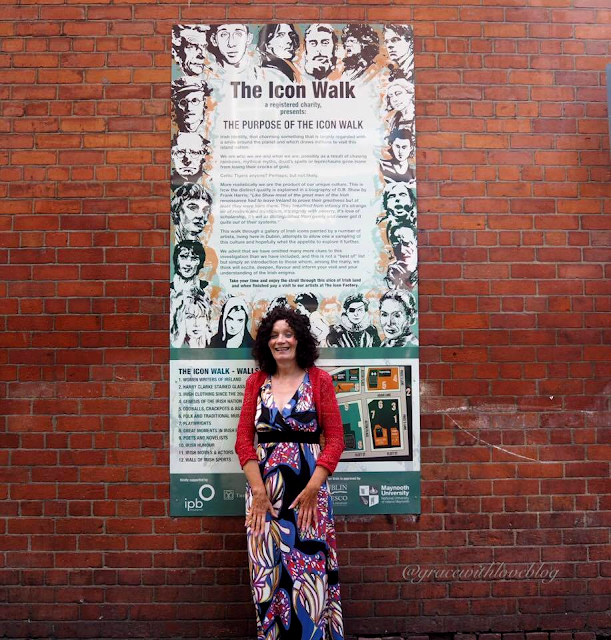 The cultural quarters of Dublin are a must visit for creatives of all descriptions! As a street art enthusiast, the decorated and thought-provoking murals filling the streets never fail to intrigue and are growing in abundance with each visit. 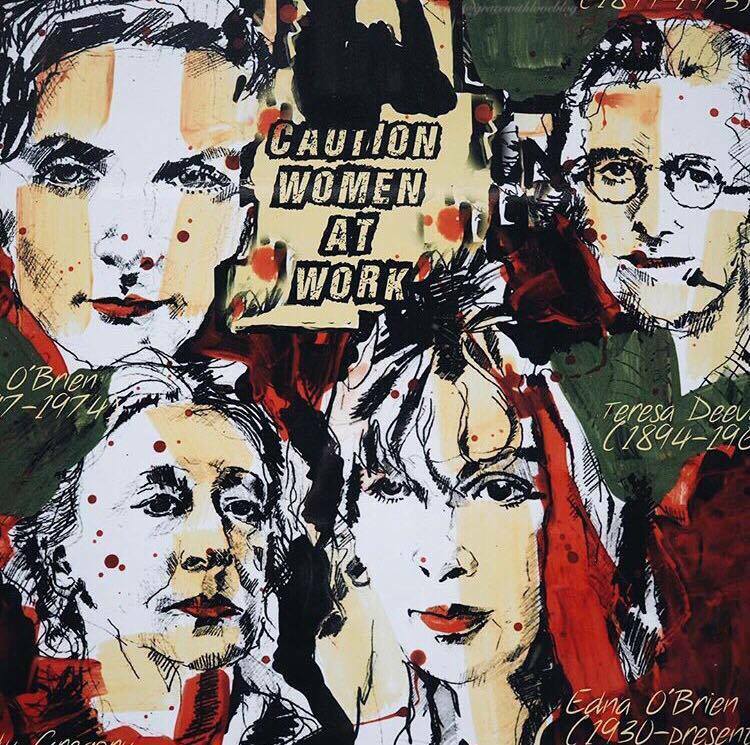 Culture vultures are spoiled for choice with the Temple Bar Gallery, the Graphic Studio Gallery and the Gallery of Photography alongside the Project Arts Centre, the Irish Film Centre and the Children's Cultural Centre. 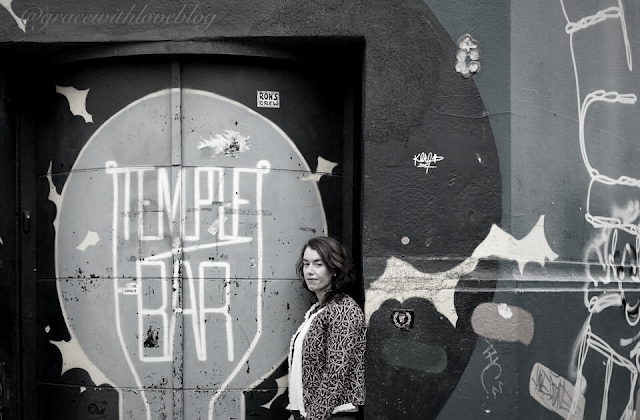 Furthermore, a selection of Dublin's best restaurants, pubs and quirky shops line the cobbled streets of Temple Bar meaning there is truly something for everyone to love here. This public art project which contains a "series of imaginative and inclusive snapshots of iconic Irish historical and contemporary figures" is situated just behind Fleet Street in Temple Bar and has proven a hugely successful initiative by reducing crime, increasing visitor satisfaction and has been praised as an innovative new educational tool. The panels celebrate the work of local artists of Irish icons from many disciples including sports icons, musicians, writers and playwrights and actors from the performing arts including James Joyce, Sinéad O Connor and George Best to name a few. The Icon Walk is highly recommended and will leave you feeling in awe of our unique rich cultural heritage. 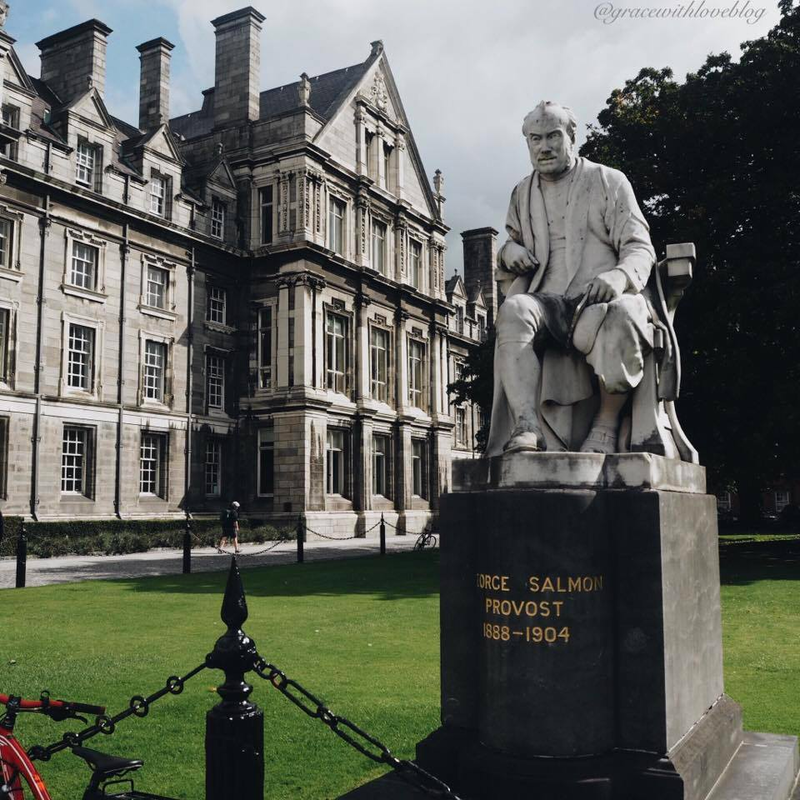 The Dublin College has recently been named alongside Harvard and Oxford as one of the most beautiful college campuses on the planet and it is crystal clear to see why. The Gothic and Medieval style architecture of the campus buildings must be seen to be believed. Furthermore, exploring the collection of ancient manuscripts including The Book of Kells and The Book of Moling is highly educational and worthwhile on a visit to Ireland's Capital. This store is without doubt a must visit for anyone with an eye for style. Siopaella is Ireland's largest designer exchange store where you will find both new and preloved designer clothing, handbags and accessories. 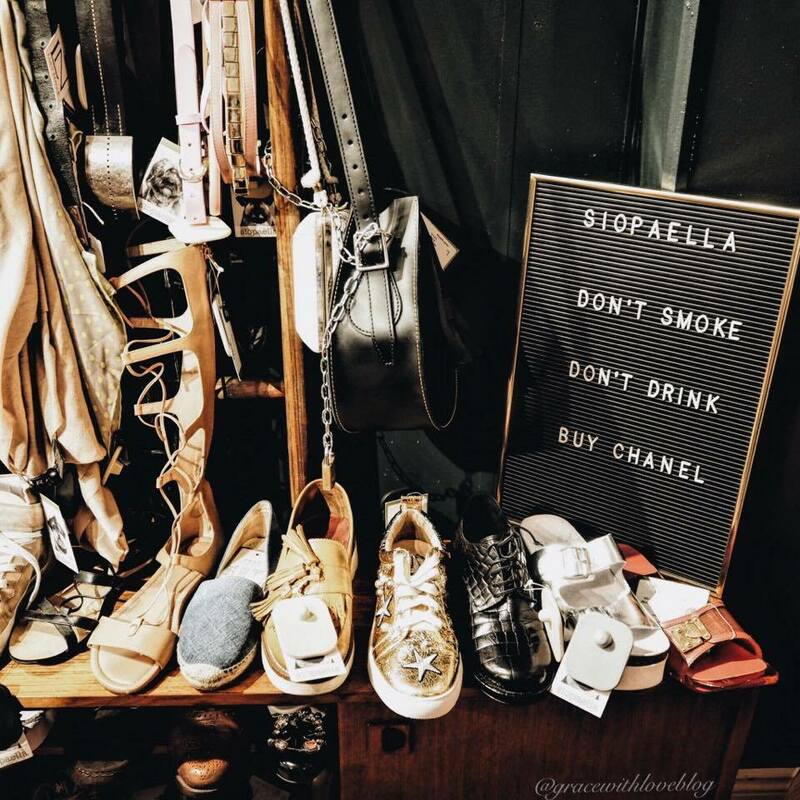 Siopaella promises a lifetime guarantee on authenticity and stocks iconic designers such as Chanel, Dior, Alexander McQueen, Orla Kiely, Yves Saint Laurent and many many more. If you are looking for a taste of Paris in Dublin you need to visit Ladurée on South William Street! Why not treat yourself to an exquisite afternoon tea or sample the delectable range of pastries (the macaroons come highly recommended) in a truly beautiful setting. Soak up the elegant atmosphere in a café with a big heart and stunning vintage interiors for a truly memorable and unforgettable experience. 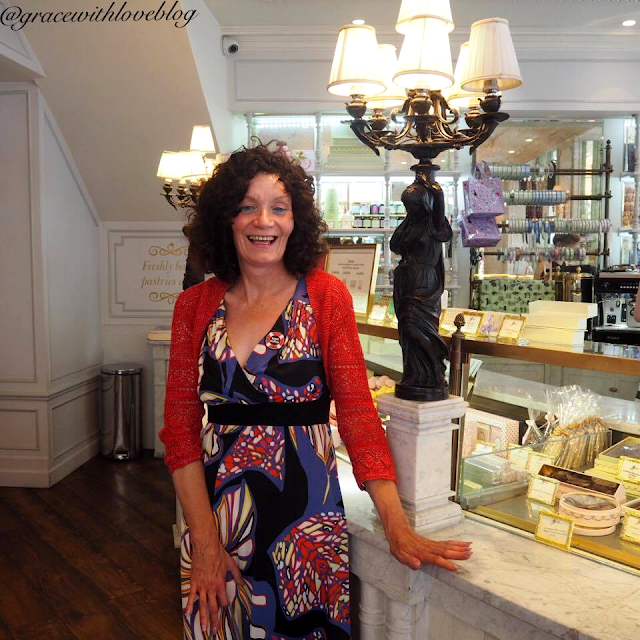 A trip to Dublin is incomplete for a lady without a trip to Ladurée. WIN! Back to School Competition!